Each customer is assigned an experienced Project Manager who is intimately aware of the account requirements and manages the relationship with the customer contacts on a daily basis including oversight of the kit development process. Having produced over 100 million kits, Therapak is the Global Leader in regulated kit production across all clinical and commercial disciplines. 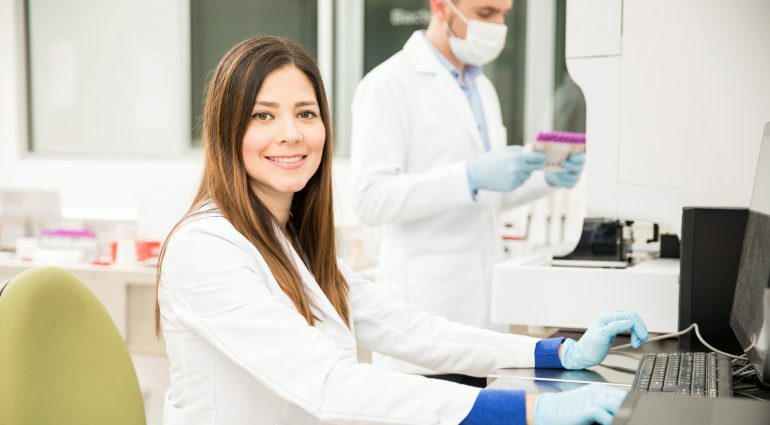 Our systems and procedures are designed to accommodate a wide range of complexity and customization, from batch sizes as small as a single clinical trial visit specific kit to those as large as several thousand repetitive commercial kits.